Are you planning a trip to New South Wales? 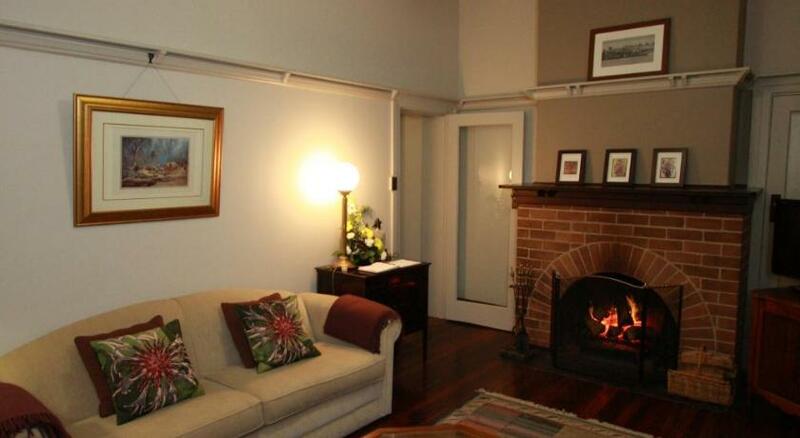 Wingham is the premium spot to stay and this hotel will give you the perfect place to stay. 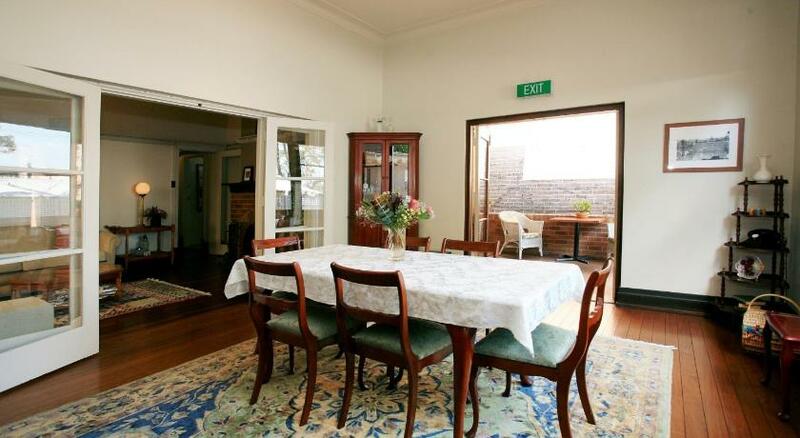 The Bank Guesthouse is sensible accommodation that is the premium for your accommodation needs. 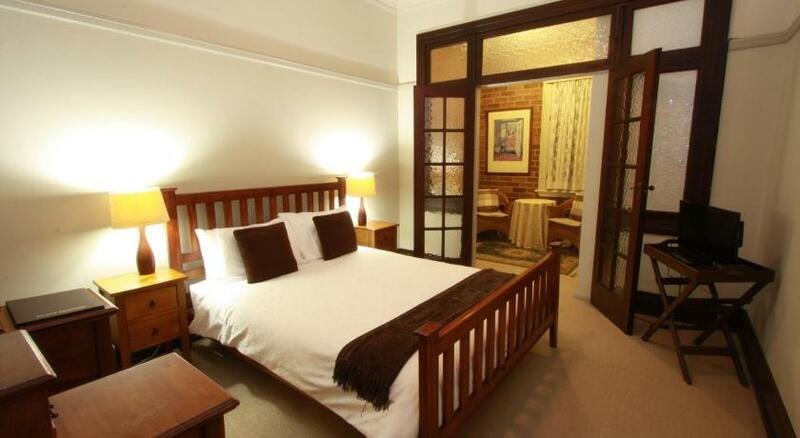 The Bank Guest House offers 4-star boutique accommodation in the heart of historic Wingham. Free Wi-Fi and complimentary cots are provided. Originally built in 1929, the Bank Guesthouse has been completely refurbished to create modern country accommodation. Facilities include a guest lounge area, outdoor terrace and luggage storage. 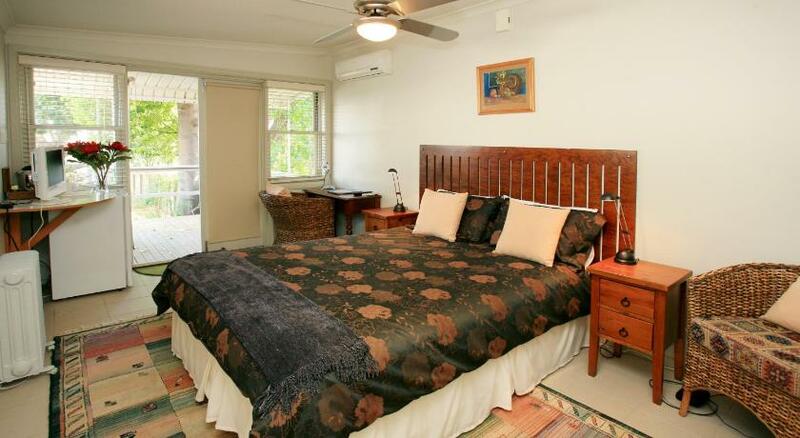 All rooms include ironing facilities, a private restroom with toiletries, Television and DVD player. Guests can stay in a self-contained cottage with a kitchenette and private patio with outdoor seating. Located opposite Wingham Central Park, The Bank Guest House Wingham is 6.2 miles from Taree city centre. This property has been online since Oct 21, 2011.